Rey always stands up for what she believes in, and BB-8 is a feisty, loyal droid. After becoming close friends on the desert world Jakku, they stick together no matter what. 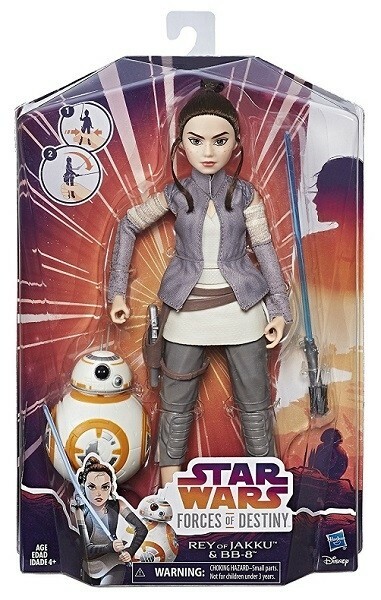 Imagine epic adventures as they journey across the galaxy with this 11", highly poseable figure. 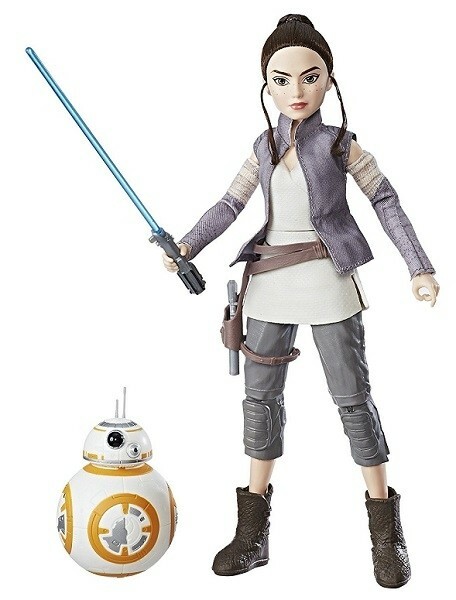 Rey has a vest, boots, belt, arm wraps, and skirt she can be dressed in. 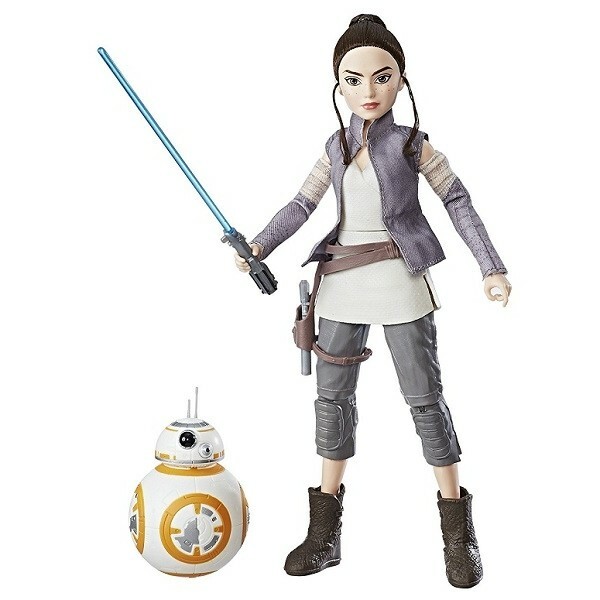 When they face danger, place Rey's lightsaber in the figure's hand and squeeze her legs to see her strike! This set is part of the new Star Wars: Forces of Destiny toy line; to see more, visit our Star Wars Forces of Destiny Collection.